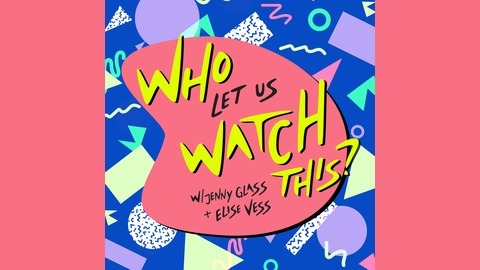 Who Let Us Watch This is a bi-monthly podcast where two young women discuss shows from their childhood - the scars they left, & the premature adults they created. Hosted by pop culture guru Elise Vess and Jenny Glass, a mere admirer. This week Elise and Jenny rewatch the children's classic, "Goodfellas." Considered the training wheels of the gangster movie community - "Goodfellas" combines the gratuitous violence of a slasher film with the blind rage of an ageless Joe Pesci (he's 15 if he's a day over 45.) Add in a killer soundtrack (if it's good enough for the weather channel it's good enough for me) and you've got a winner worthy of an infinity of TNT replays. 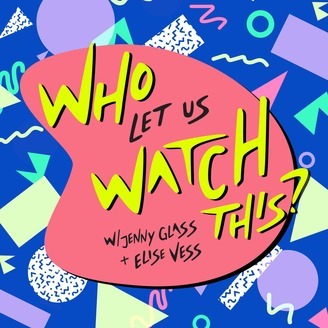 Also ELISE HAS A BLOG ABOUT ALL THE STUFF SHE WATCHES AND IT IS AMAZING - check it out here Elise's new blog here: What Don't I Watch. You can subscribe and listen to our episodes on iTunes, Stitcher and on our website.